White House wants to save the bees! That was music to my ears when I got The Great Sunflower Project newsletter in my inbox. 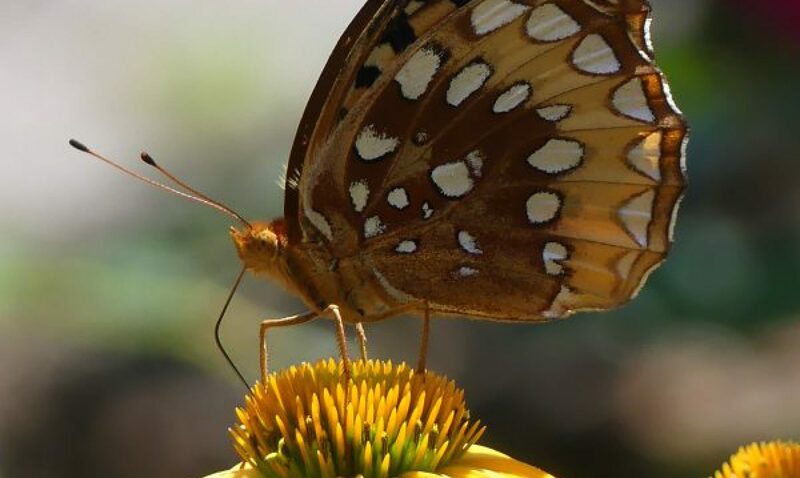 A task force has been created by this Presidental decree that is trying to answer particular questions about the role of pollinators in relation to specific species of plants. Pollinators refers to both native and non-native honeybees, as well as all the other insect pollinators. I have posted before about The Great Sunflower Project and how it is utilizing citizen science to gather information about pollinators to assist scientists in analyzing information from all parts of the country to determine the health and ways to help pollinators. All you need is five minutes per plant. Simply identify the plant and count the pollinators that visit. It is that simple! If you want to read some amazing information about sunflowers, go to Magical Sunflowers. Bee Skep poster, go to https://www.etsy.com/listing/182225449/18-x-24-pollination-poster-plant-these? Mark your calendars for June 15-21, 2015 and go to https://www.greatsunflower.org/ to register and read all the great information that has been collected already by people in their backyards. And participate and help the bees!